The RAM Rocky Ridge Muscle Truck once again proves that Rocky Ridge knows exactly what it is doing when creating a conversion. 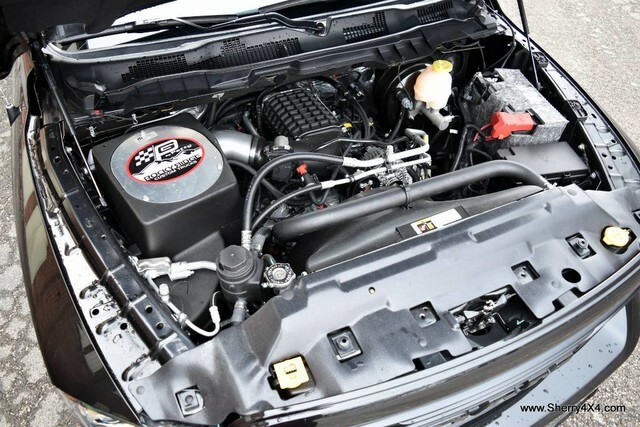 This Muscle Truck is actually lowered instead of lifted like most Rocky Ridge models, and it has performance upgrades from Richard Petty’s Garage that are guaranteed to deliver thrills. 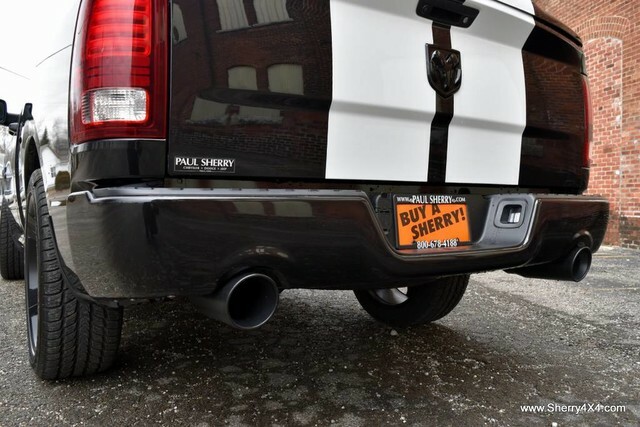 The most exciting adjustment for the Rocky Ridge RAM Muscle Truck is the Petty Performance Package, which has a TVS supercharger with a 6-psi boost, Magnaflow dual exhaust, custom tune for the engine and transmission, and cold-air intake. 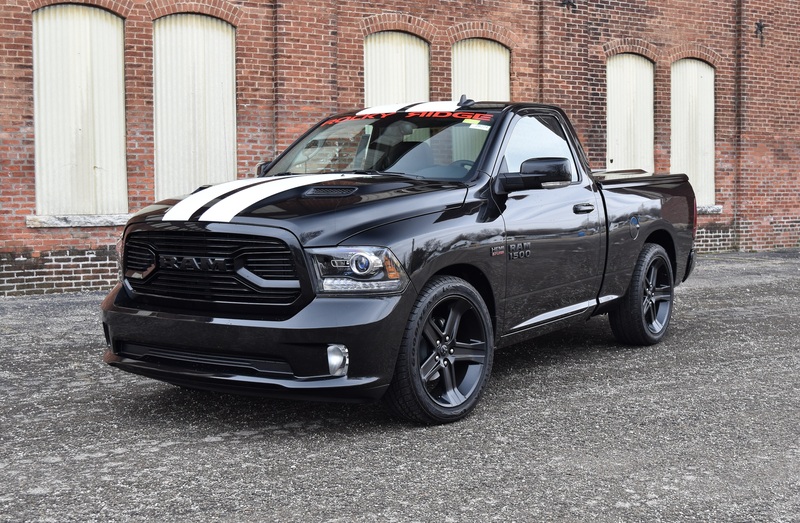 The result is 550 horsepower from the RAM, more than you will possibly need. 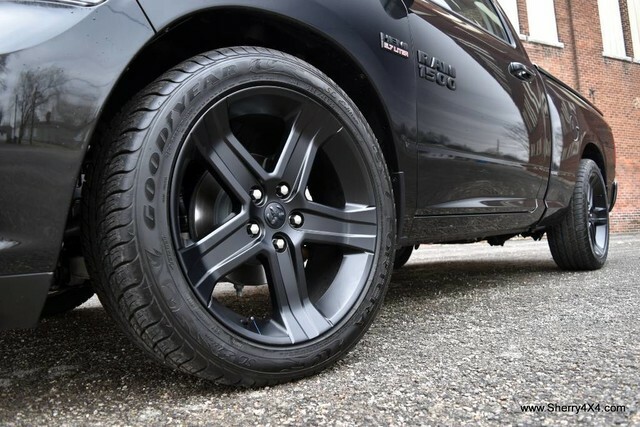 To further boost performance, the RAM Muscle Truck includes a lowered suspension, progressive-rate springs, a limited-slip differential, heavy-duty sway bars, and a heavy-duty cooling system. 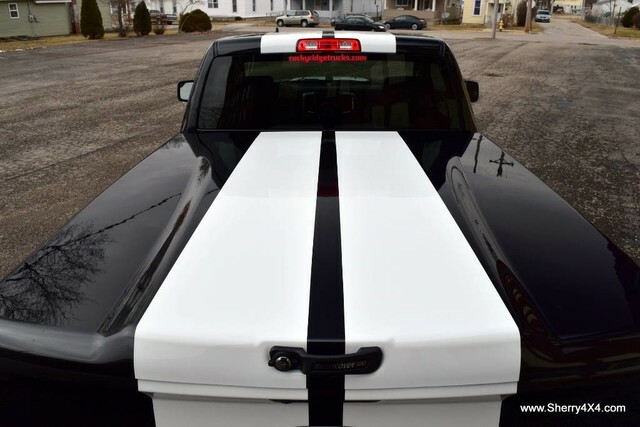 The RAM Rocky Ridge Muscle Truck gets extra style via custom painted stripes and a sport performance hood, while the LED bed lighting and bed rug deliver practicality. To keep you comfortable and enhance the interior, it includes heated leather seats and heated leather on the steering wheel, an 8.4-inch touchscreen, satellite radio, Android Auto, Apple CarPlay, premium Alpine sound, Bluetooth, and a rear backup camera.